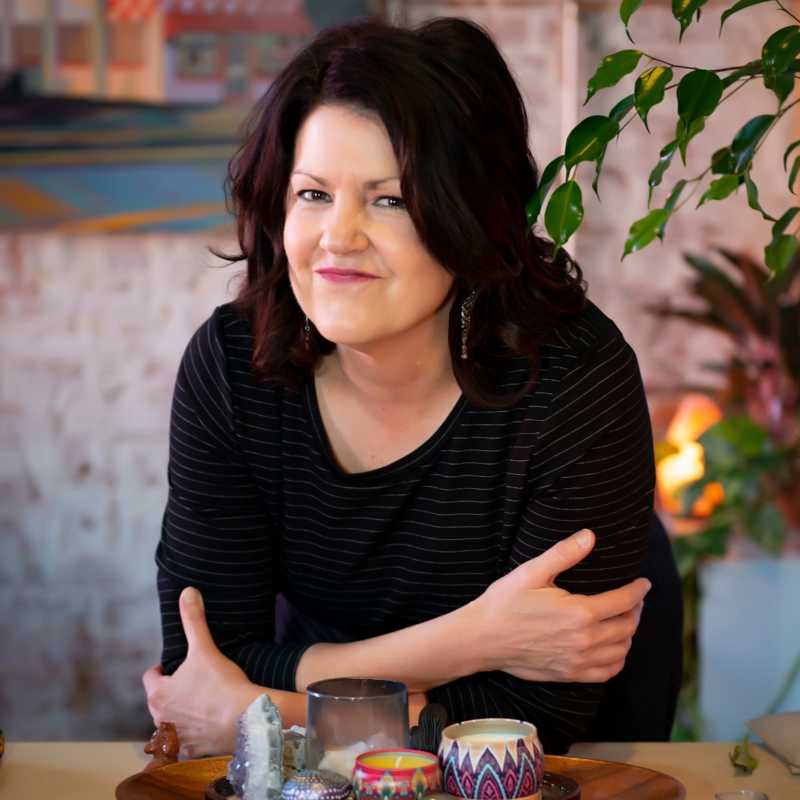 Deborah Cox is a licensed psychologist, writer, certified EMDR therapist, and artist at Beyond Studio, in historic downtown Springfield, Missouri. Deborah is certified in Tapping (EFT), trained in Reiki, and uses Performance EMDR methods to coach musicians, writers, and students. 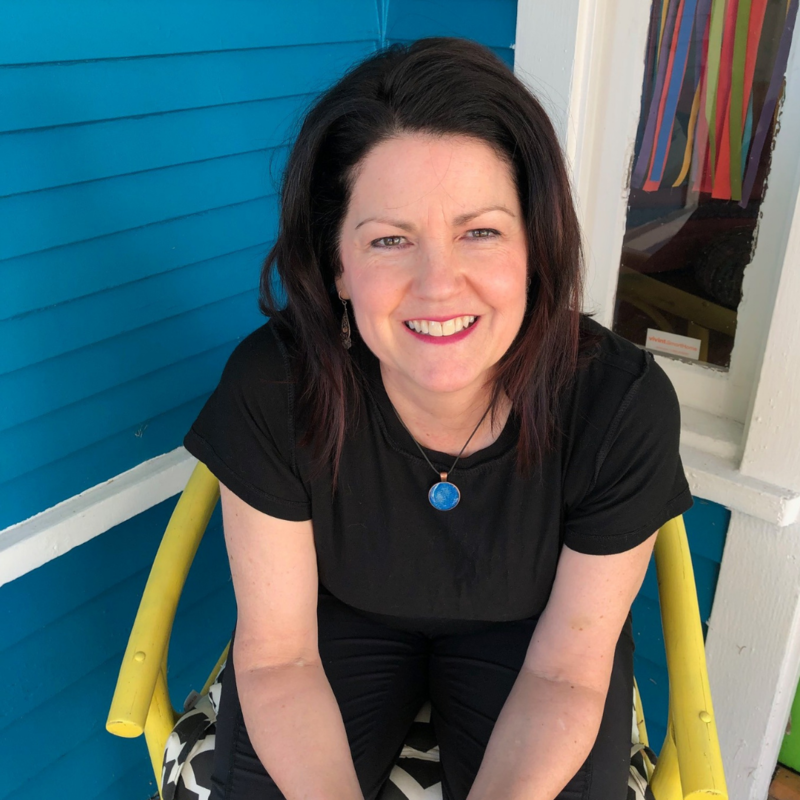 She holds the Ph.D. in counseling psychology from Texas Woman’s University, and board certification in couple and family psychology from the American Academy of Couple and Family Psychology. Former Vice President for Practice of the Society for Family Psychology of the APA, Deborah is former editor of The Family Psychologist. She also holds college and university research awards for her study of women’s anger at Missouri State University and she co-authored The Anger Advantage. Hello . . . I’m Deborah Cox. I work with bright people to help them become more of who they were meant to be. I love to rearrange the furniture. I also love to play the piano, laugh at boy humor, hold my cats, and listen to the roar of cicadas in summertime. I write and make multimedia collage. My philosophy for living = relational justice. I write about my experiences growing up in the Church of Christ, a fundamentalist Christian sect, concentrated in the Southern United States, that silences women and girls. I write about anger, religious trauma, mother-daughter relationships, and art as healing. My mantra: beauty first. Aesthetics matter to our health. The colors and light and sounds we have around us, the shapes and harmonies and words we see and hear, the textures and flavors . . . All of it creates us. We heal naturally when surrounded by beauty and love. Think of the last time you became absorbed in a great novel and forgot to be depressed for a while. Listen to Beethoven and notice how your thoughts change. Sit under a large tree and notice the calm you feel. You’re not a patient to me. You’re an artist, a soul, an agent of change. I envision a world where therapy means piano lessons and painting. I see a world where more children go to the symphony and more grownups play with puppets. I want your therapy experience to feel like a masterpiece. Because that’s what you are.